What do you think when you hear the term "Birth Photography"? Based on the facial expressions I get when I tell people I photograph births (the GOOO face! ), you probably are a little uncomfortable with the idea. This is a new, up and coming trend over the last couple years, so it is not surprising most people haven't heard of it, but it really is amazing! Stay with me and I will explain. I can admit, I used to be in the "GOOO!" category and there is no way I would have remotely considered it when I was expecting my first, but now that I know what birth photography actually is, I regret this type of session wasn't on my radar as a must do session. When most people hear the term, their thoughts immediately jump to "THAT" moment, and while yes when having a baby, "THAT" moment is pretty essential, the session itself is about everything but that moment. It is about the moments leading up to that moment. Your significant other comforting you and holding your hand through a contraction. It's when they look at you with more love and concern in their eyes then they ever have prior to that day. It's them brushing a lock of hair off your sweaty forehead or rubbing your back. These are the moments a birth photographer is really there to capture; these sweet simple moments that you will not even remember happened. It's the seconds and moments right after your sweet bundle of joy enters this world for the first time. It's a picture of their first cry and the first time you hold the entire world in your arms. It is breathtaking images of their freshness and their newness. So yes, when birthing a baby, there will be that moment, but birth photography is about all the sweet perfect, and sometimes breathtakingly imperfect, moments leading up to that moment and immediately following that moment. Every one of them special and amazing and fleeting, and most moms don't ever remember all the details of what happened on one of the most important days of their lives. Birth photography is an amazing gift to yourself, so you can remember those most important moments, for they are the moments that led you to becoming a mother. Want To Discuss A Birth Session? Click Here And Lets Chat! Jessica Barefield - Hi Anna! Congratulations on the upcoming arrival of your baby! I would love to chat with you regarding how my birth sessions work. Feel free to give me a call at 810-623-7087 when you have time to talk and I can fill you in on all the details. Anna Capling - Hey just wanted some more information about your birth photography. I’m due June 21. Thanks!! 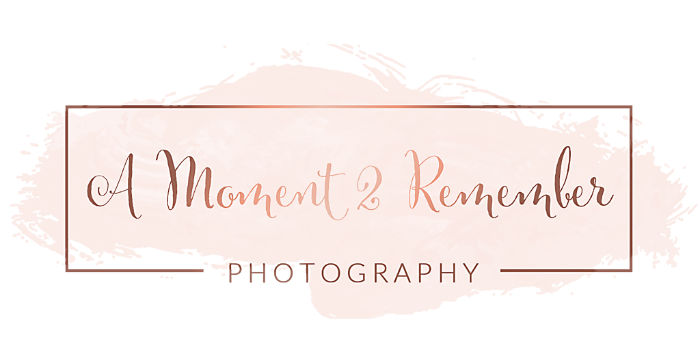 Stay up to date on all things A Moment 2 Remember and be notified of special mini sessions as well as discounts and promotions.